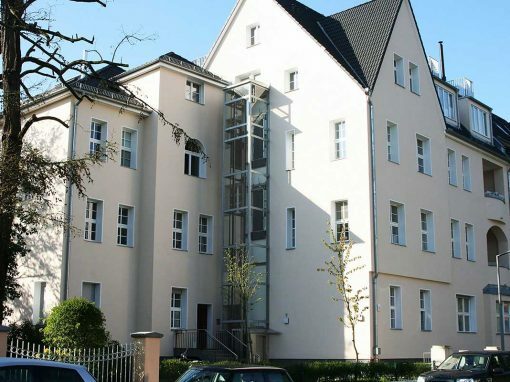 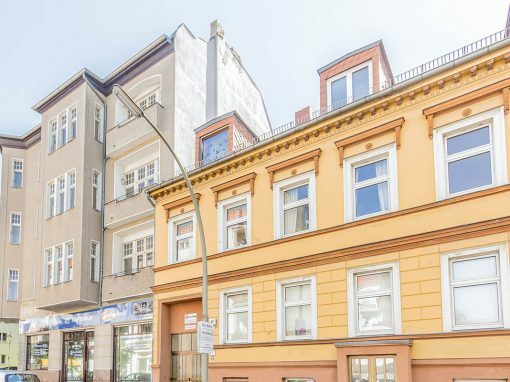 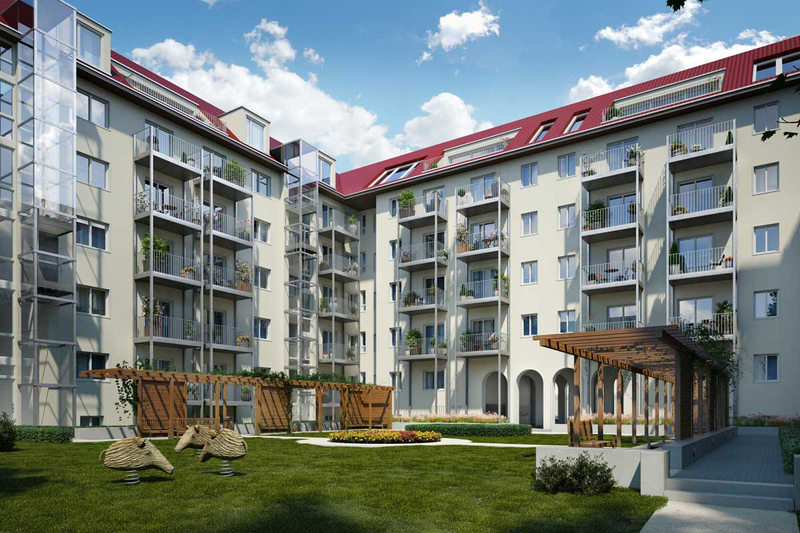 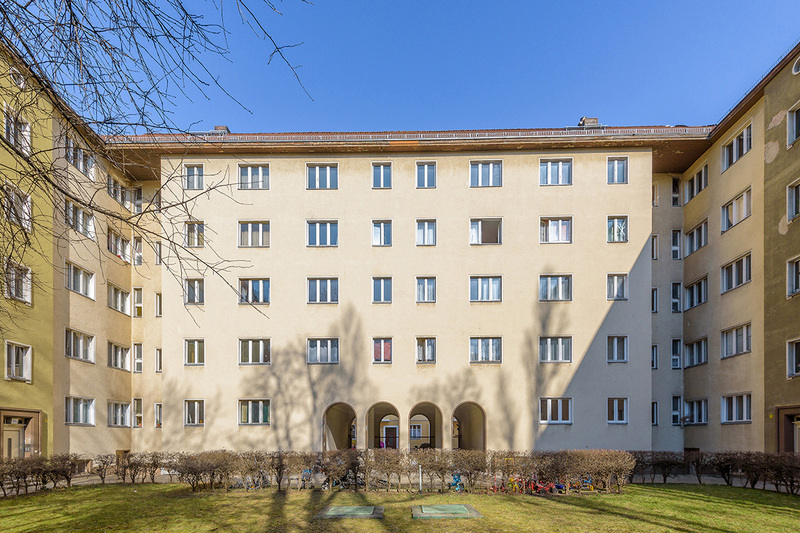 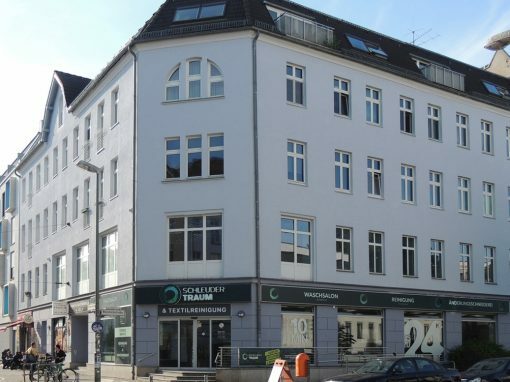 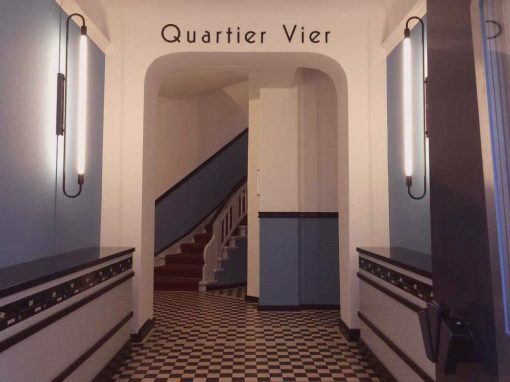 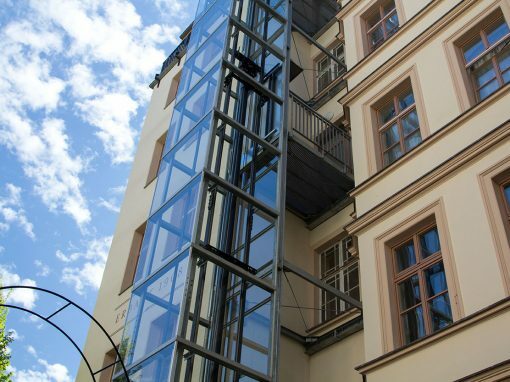 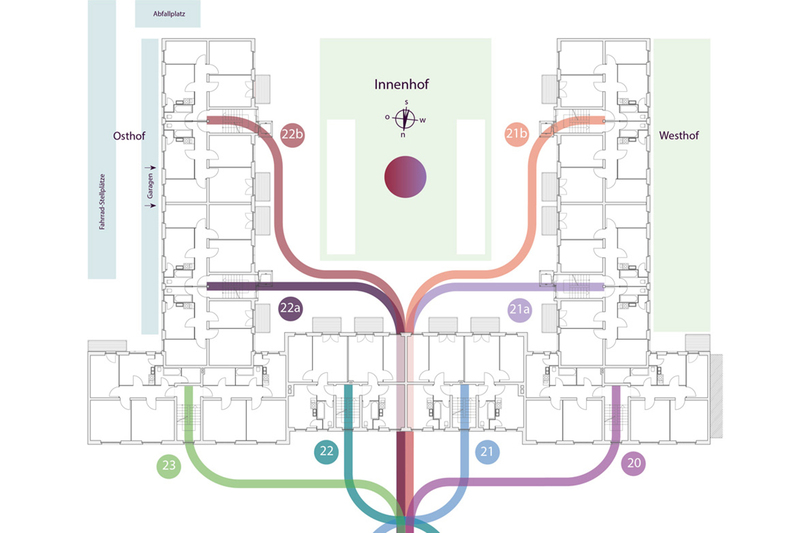 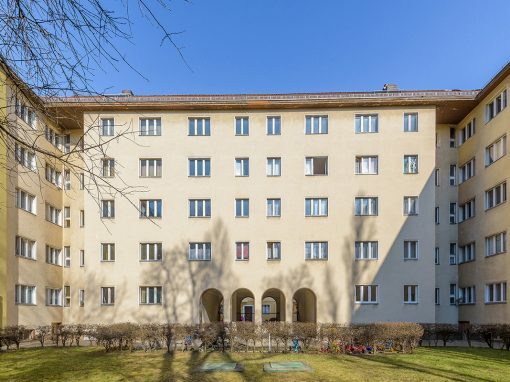 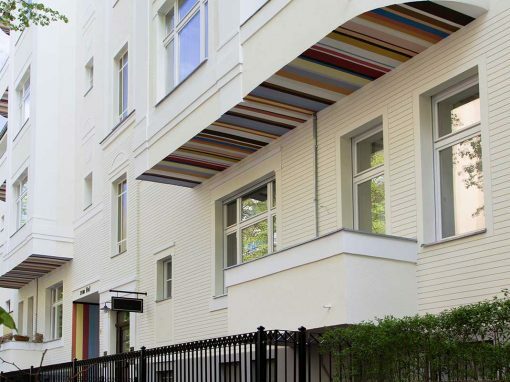 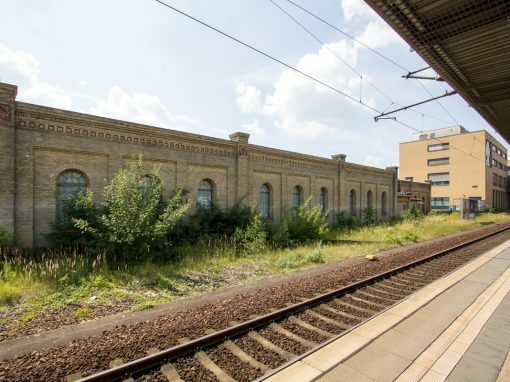 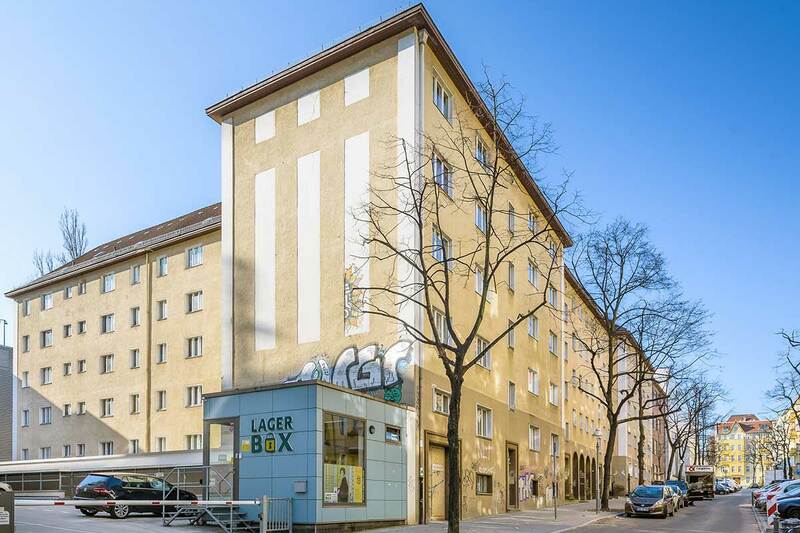 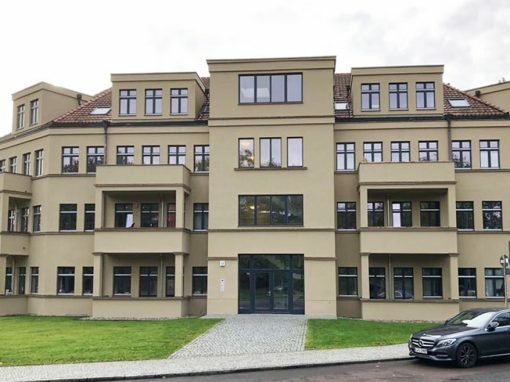 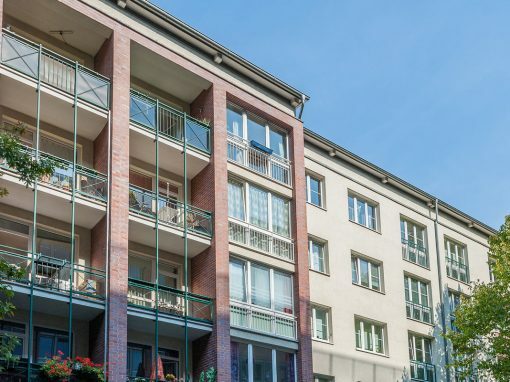 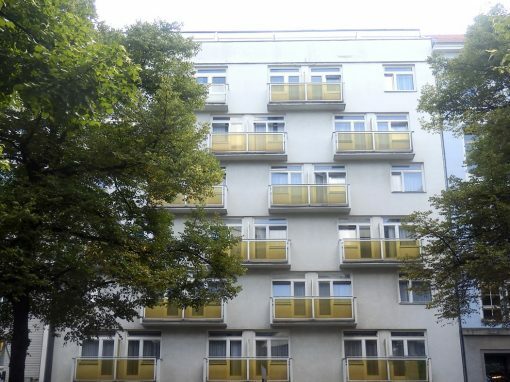 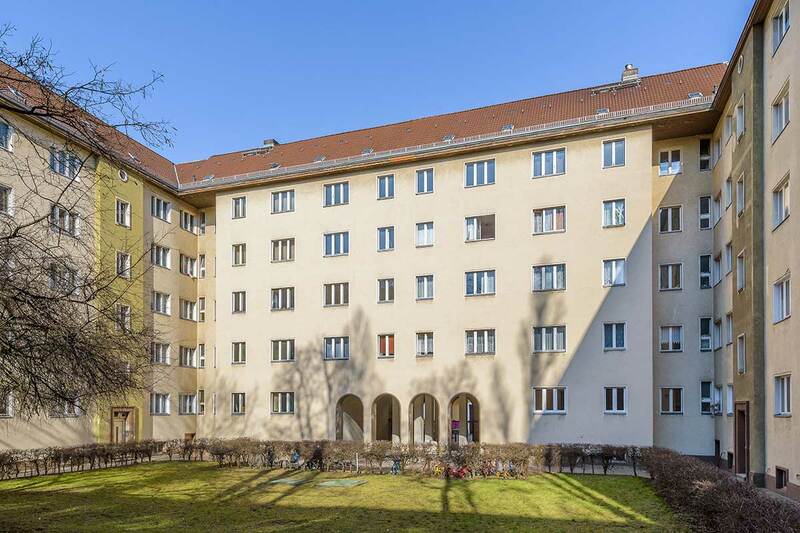 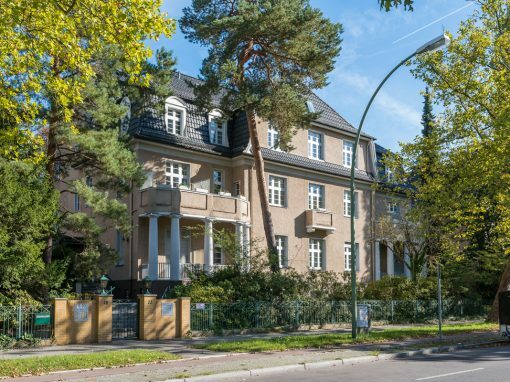 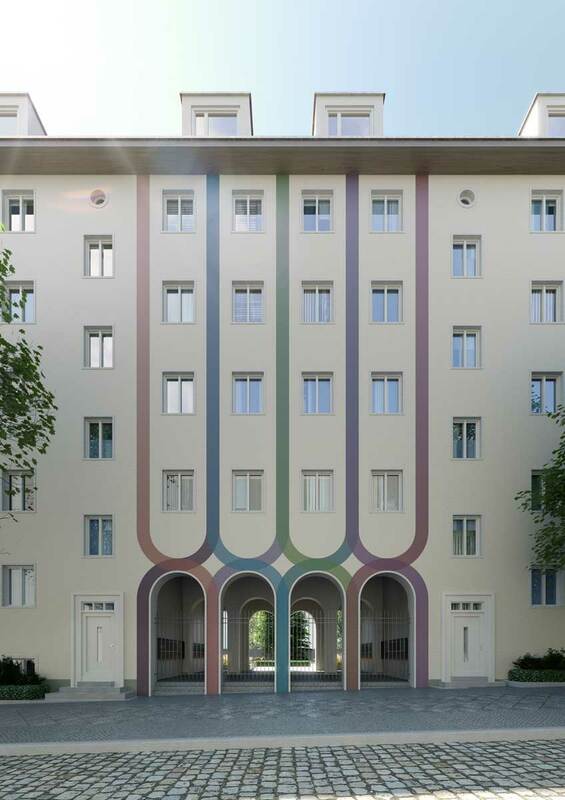 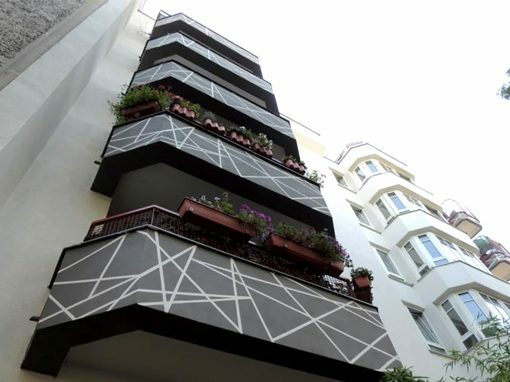 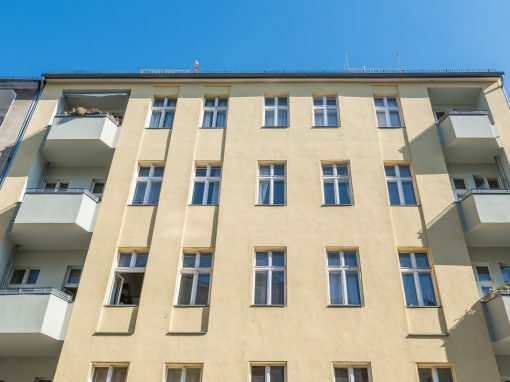 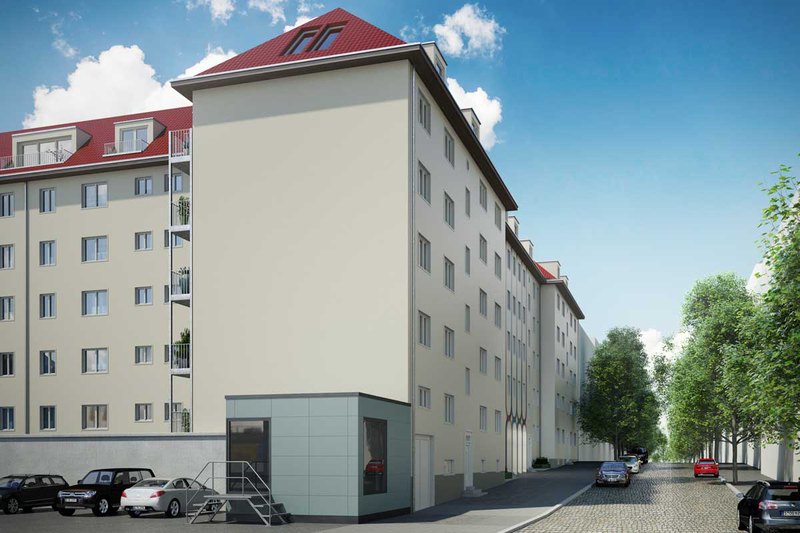 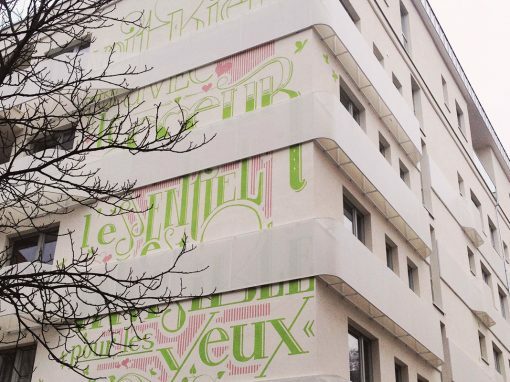 The property is located in the redevelopment area Karl-Marx-Strasse / Sonnenallee in the northern area of ​​Neukölln. 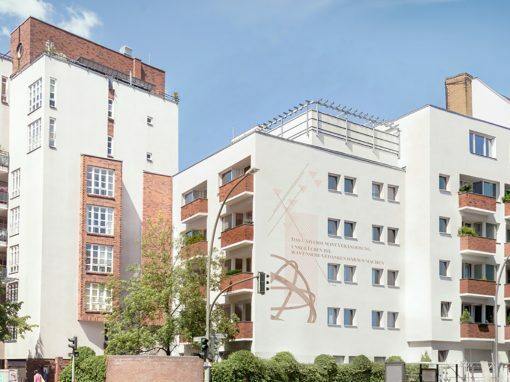 With the new planning, the building from the 30s will be extensively renovated and upgraded in the community property parts. 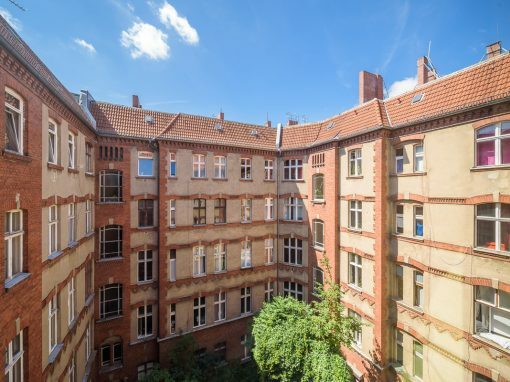 The central courtyard is remodeled in line with historical plans and uses.